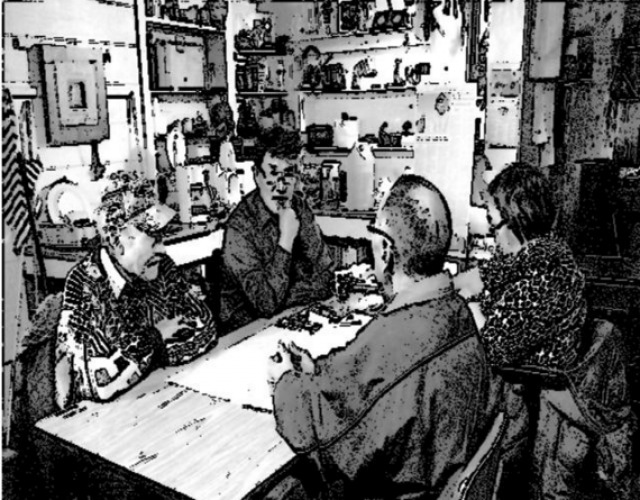 Today's legal obligation to 'Inform and Consult' must be conducted with the best available technology in a language people understand. 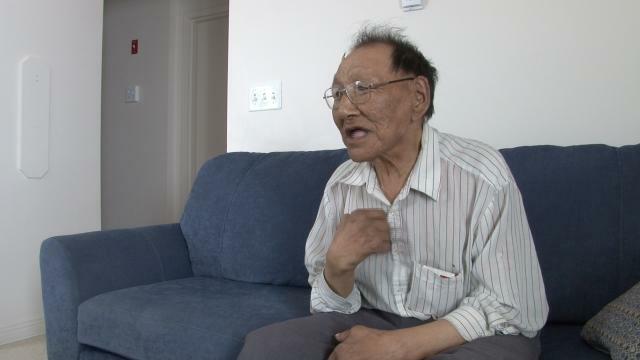 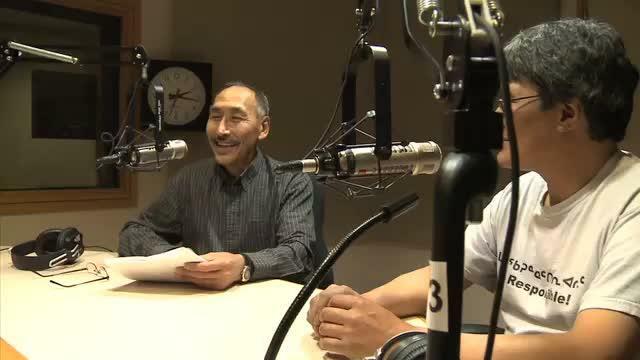 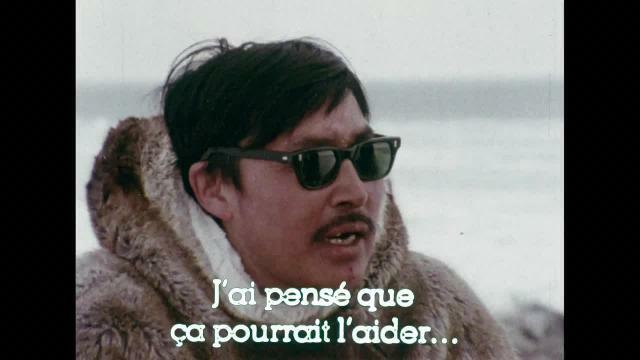 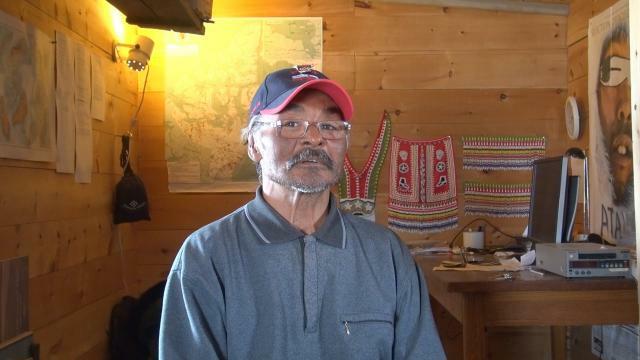 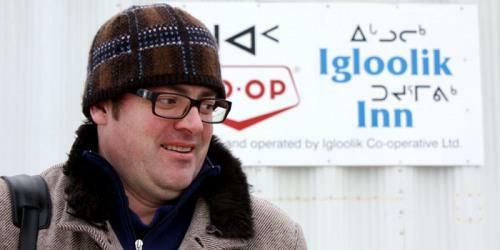 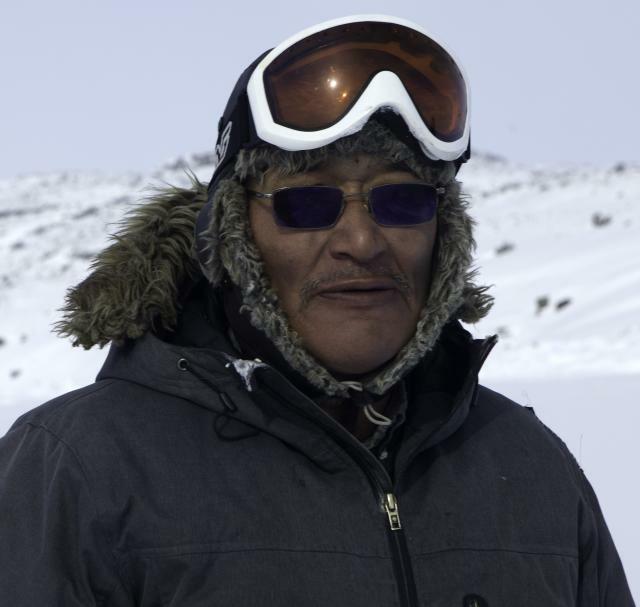 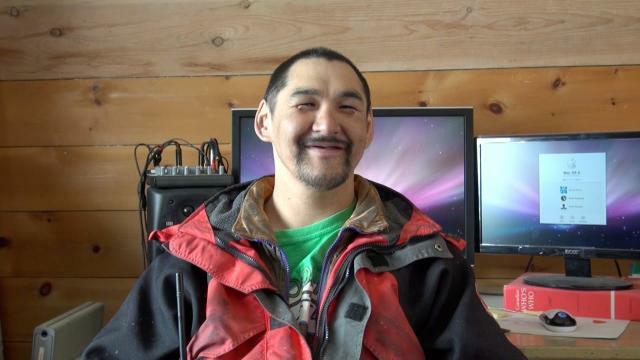 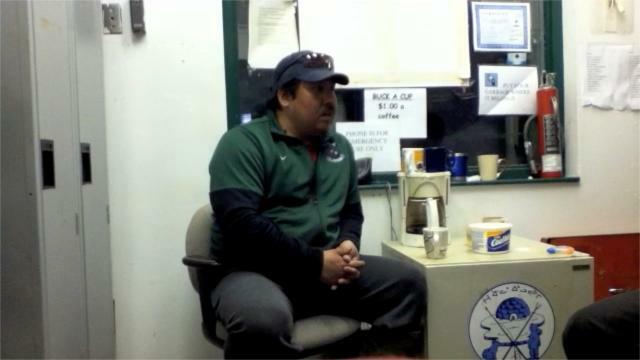 Audio and video interactive new media allows oral spoken Inuktitut to be the main language used to 'inform and consult' Inuit by internet. 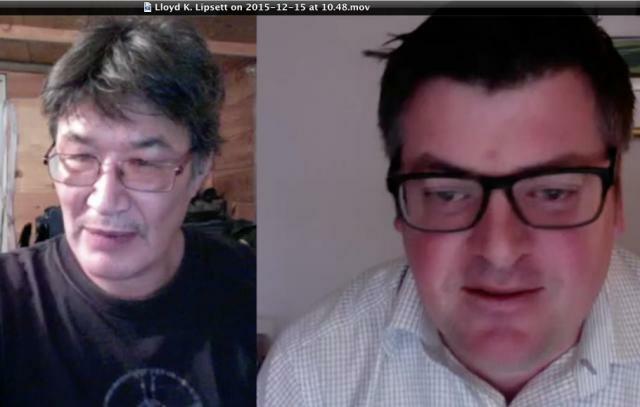 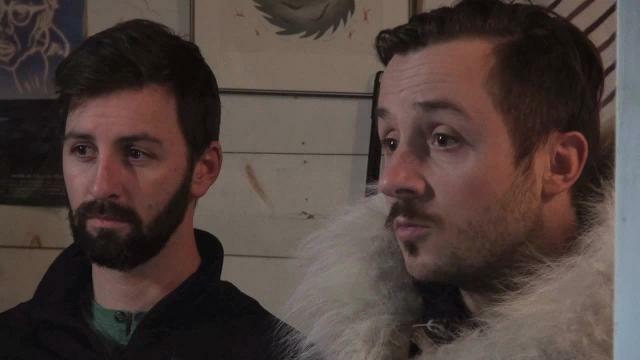 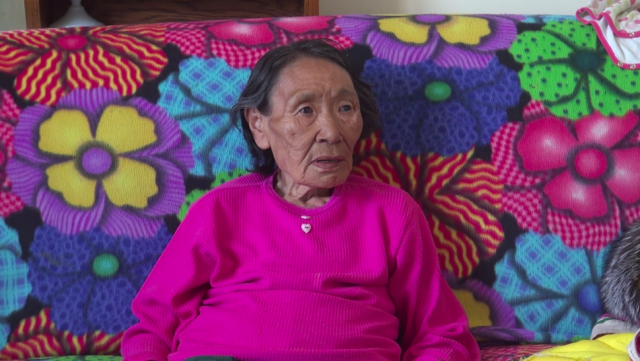 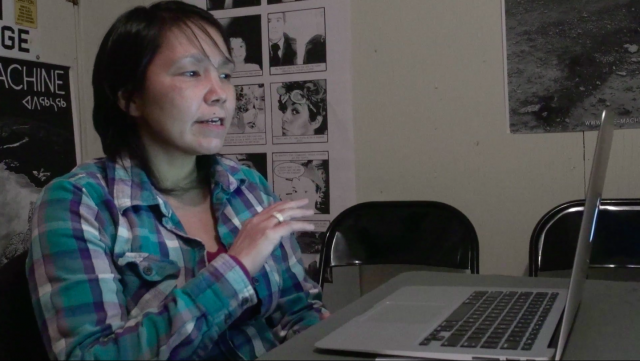 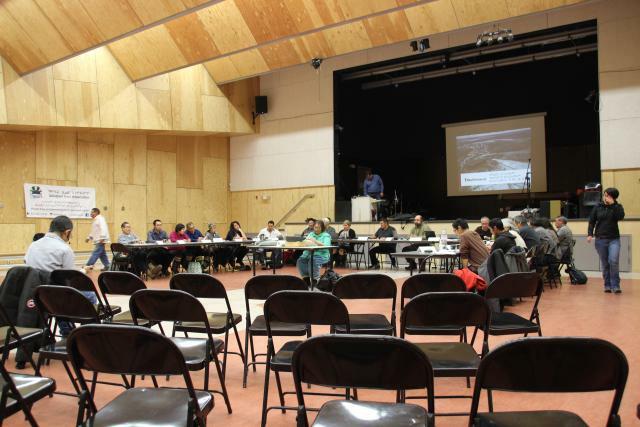 Digital Indigenous Democracy (DID), accompanied by the Human Rights Impact Assessment (HRIA), delivers Inuktitut media by internet in a Human Rights legal framework to the Nunavut Impact Review Board (NIRB) Mary River Environmental Review. 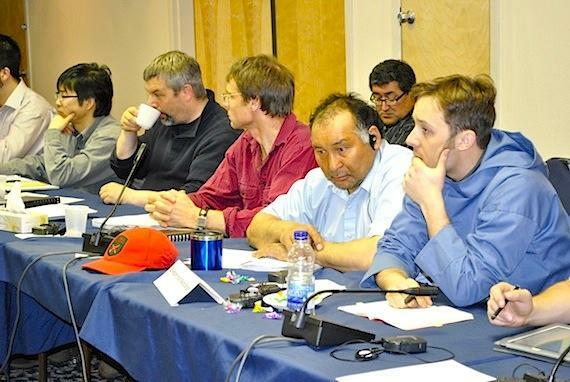 Both DID and HRIA show the vital importance of new media in regulating northern resource developments to meet 21st century constitutional and international standards of Human Rights. 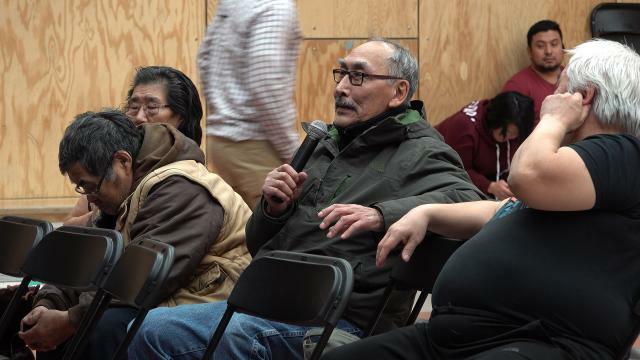 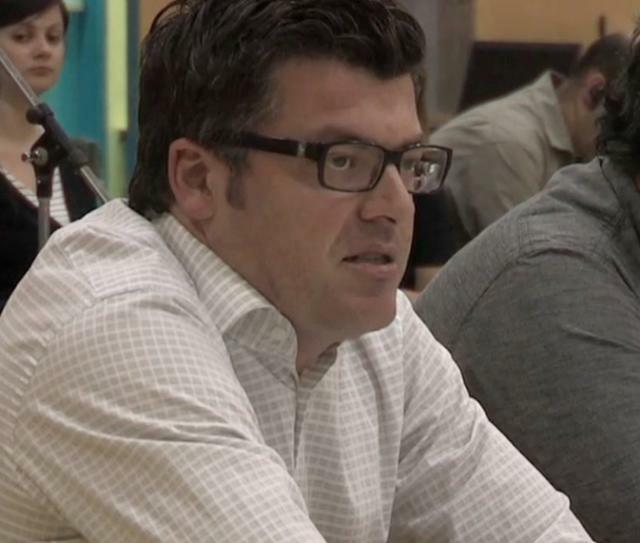 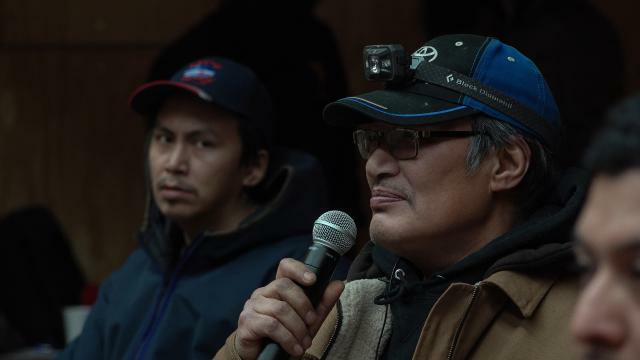 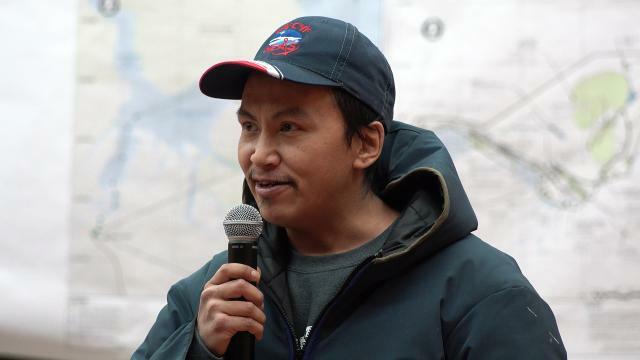 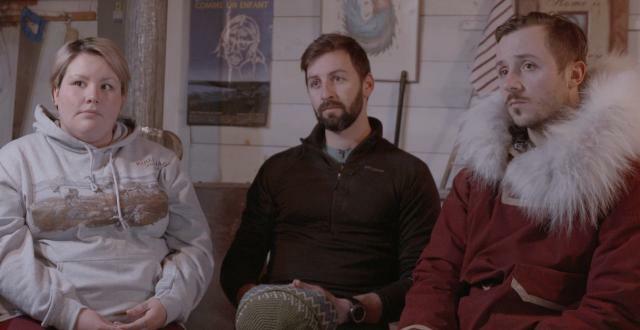 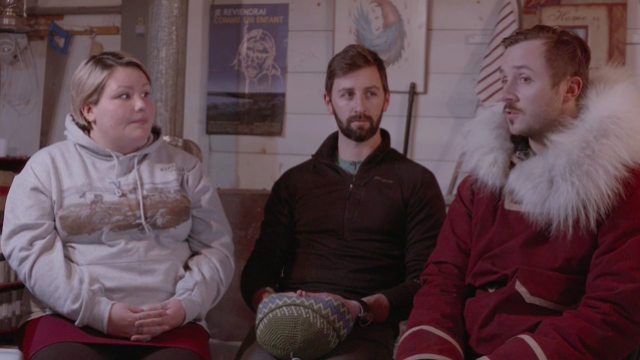 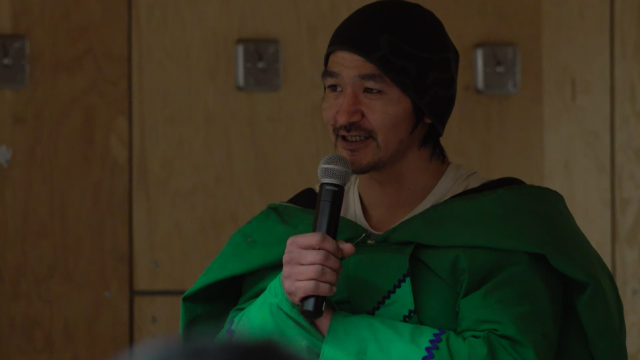 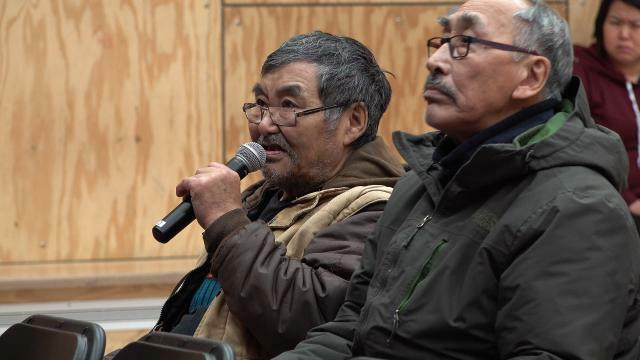 Baffinland Iron Mines Corp.’s Phase 2 development proposal for the Mary River mine continues, and IsumaTV/DID records the process of public engagement sessions in communities. 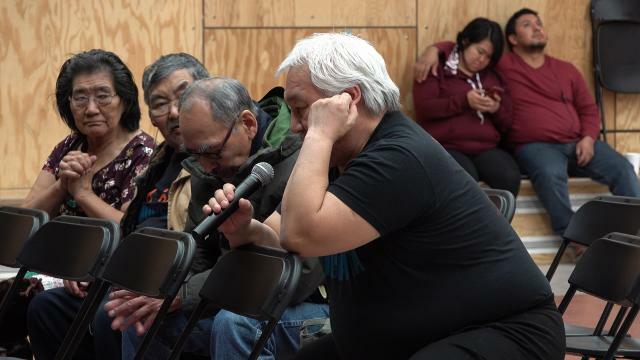 Sessions started in January 2019, leading to public hearings scheduled for summer 2019. 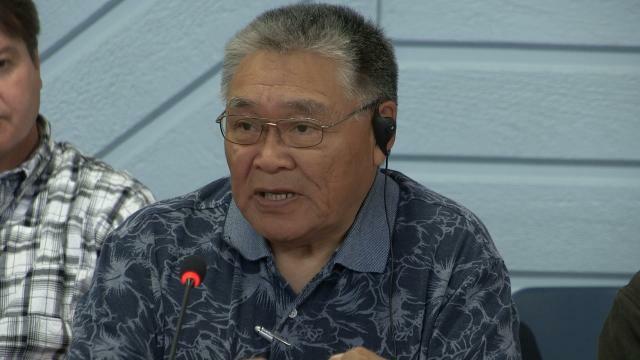 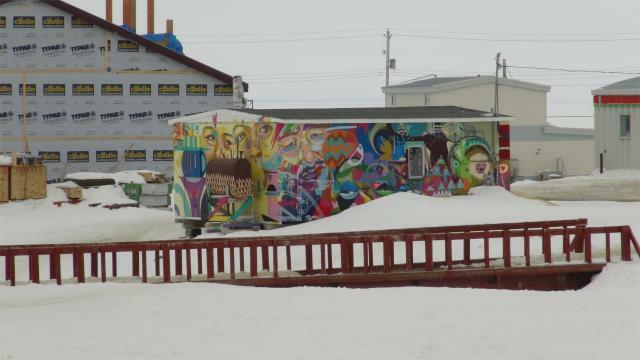 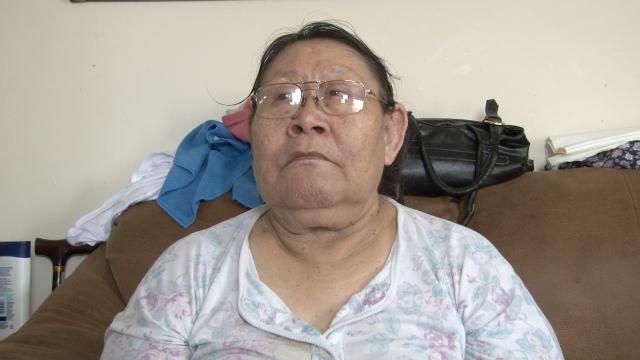 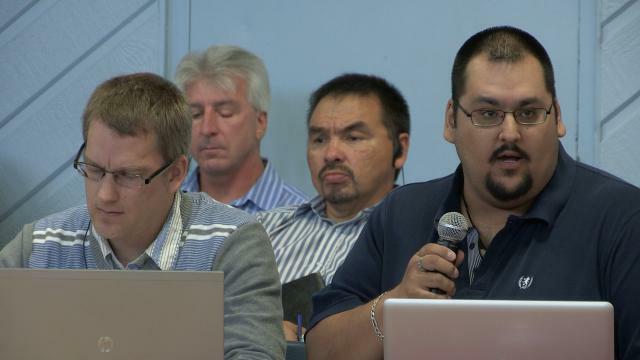 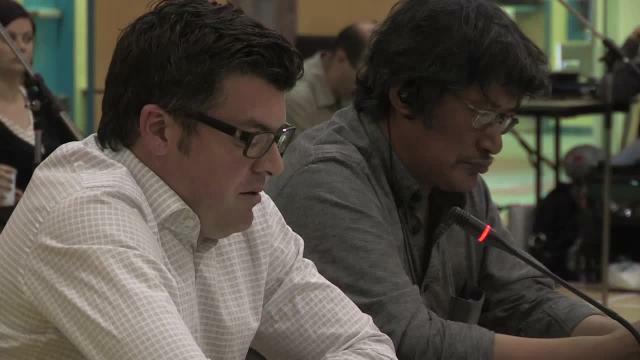 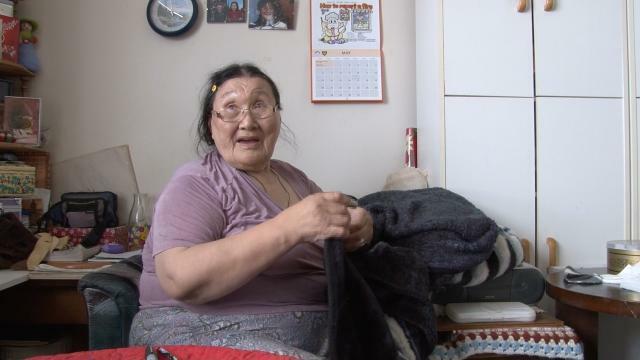 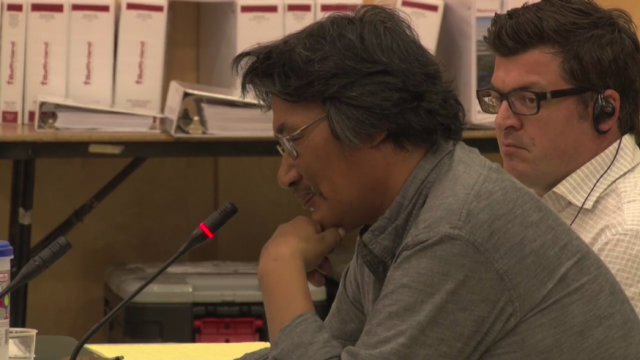 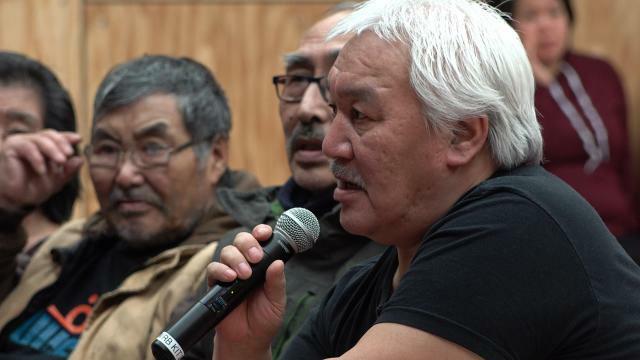 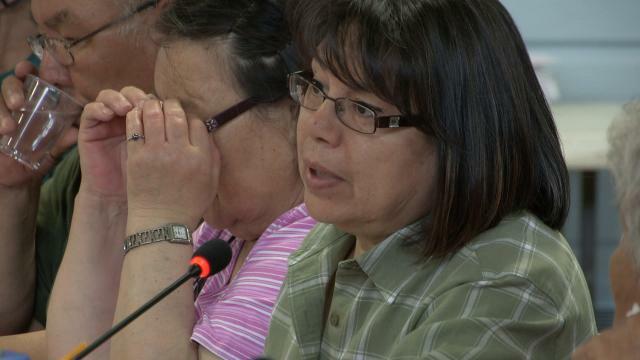 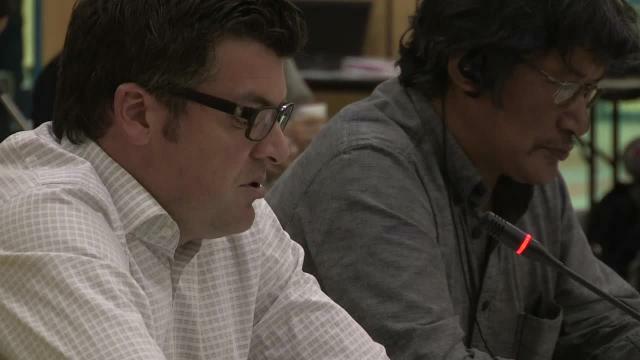 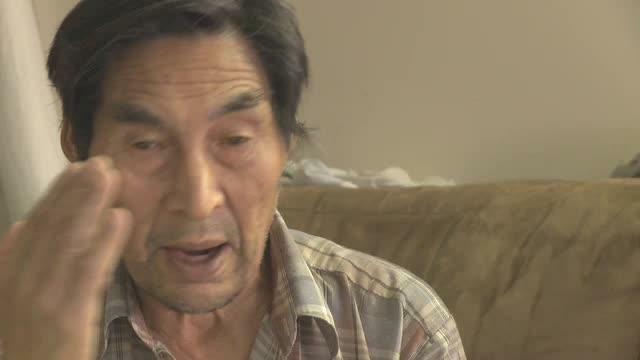 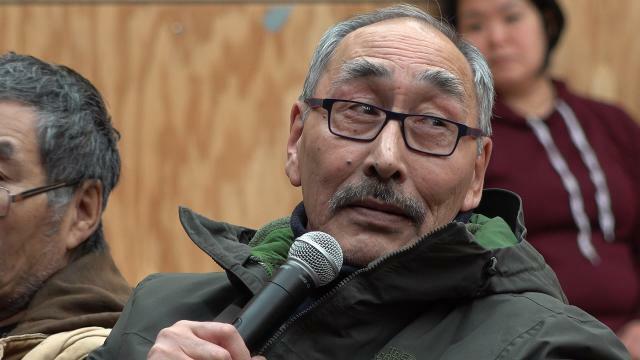 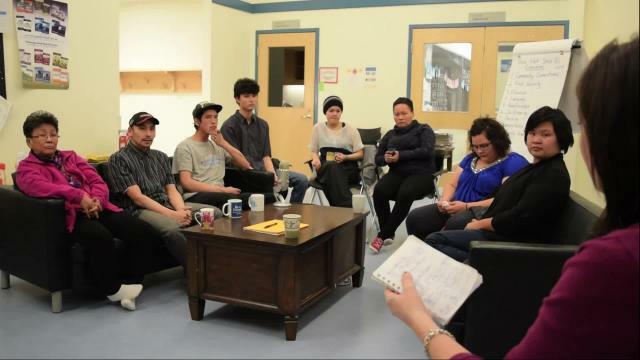 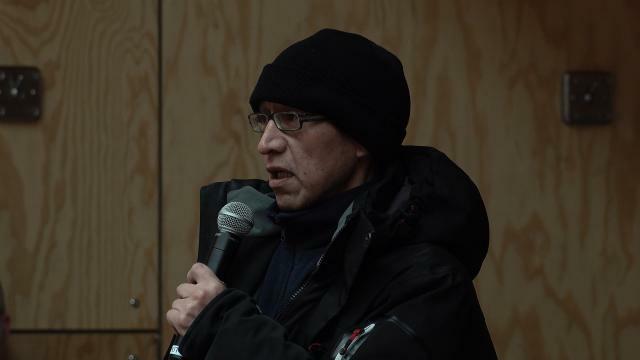 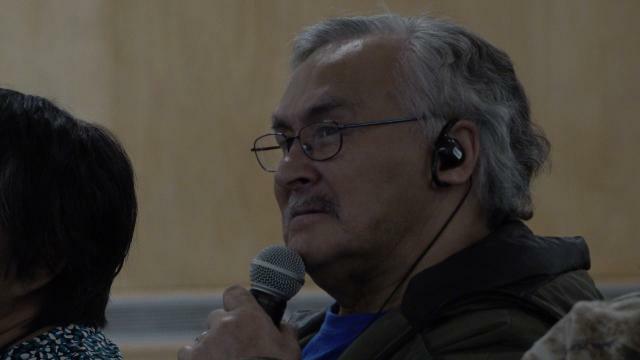 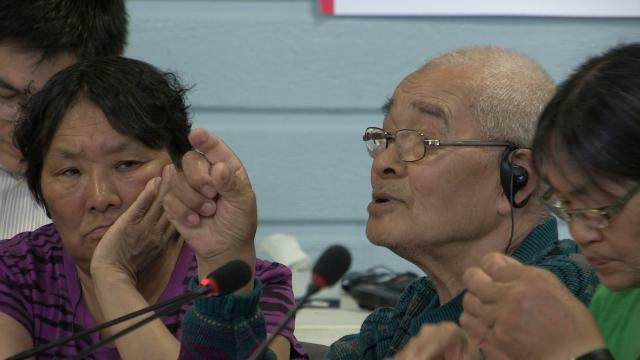 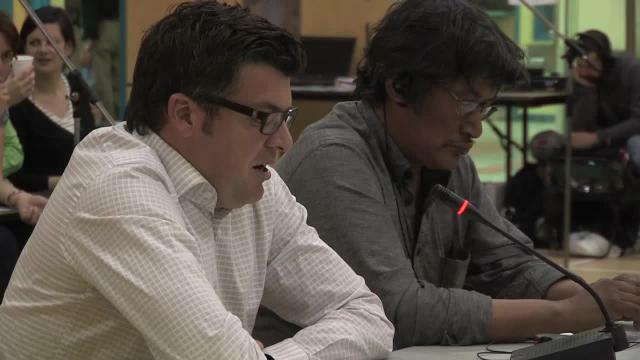 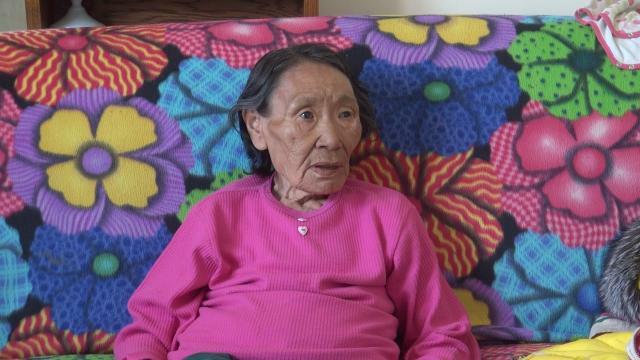 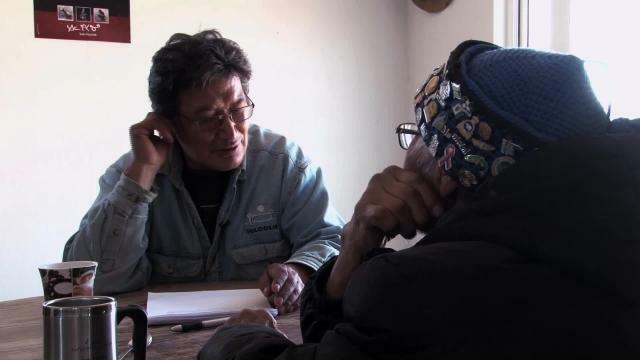 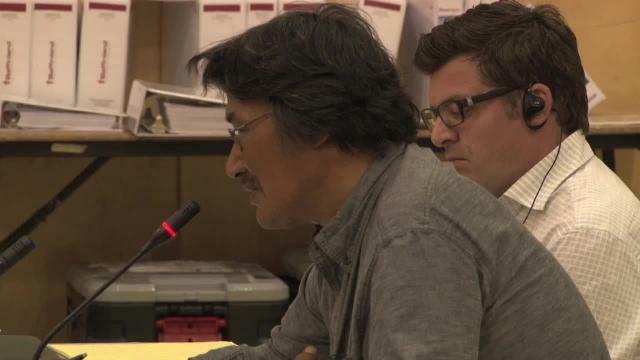 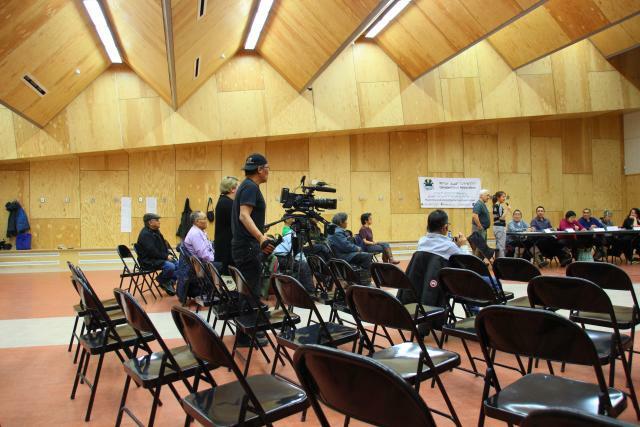 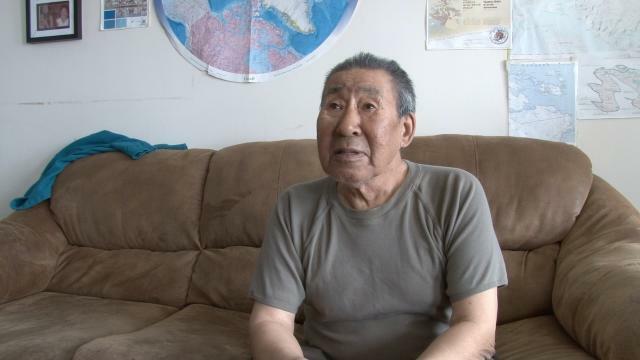 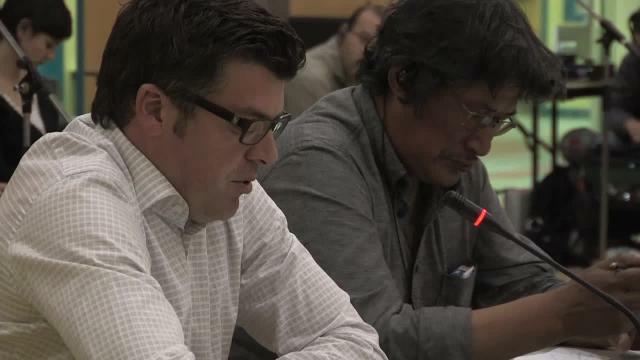 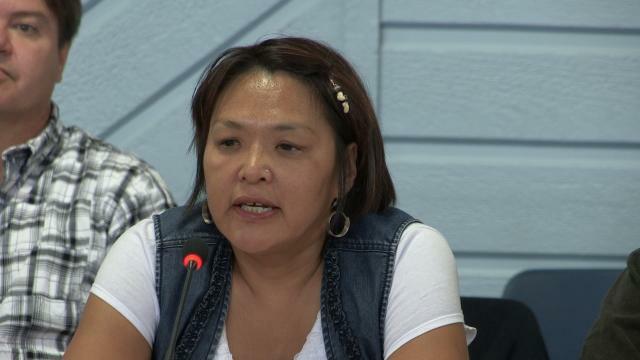 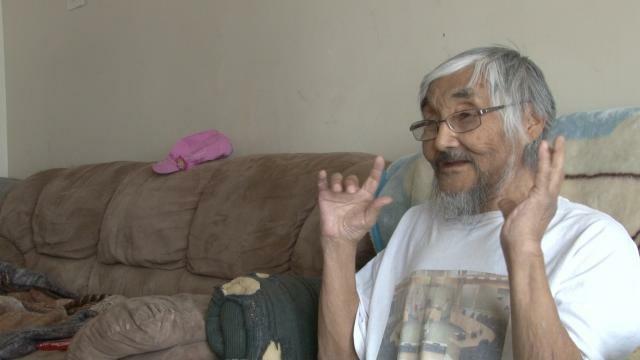 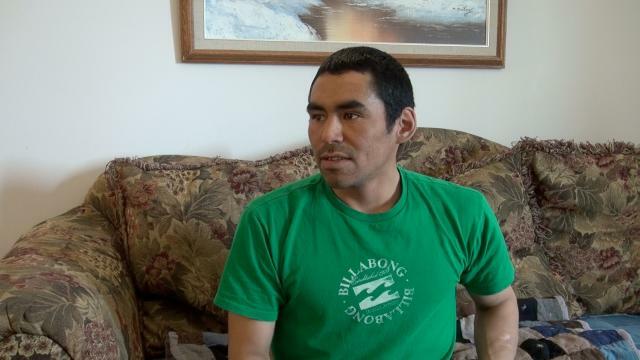 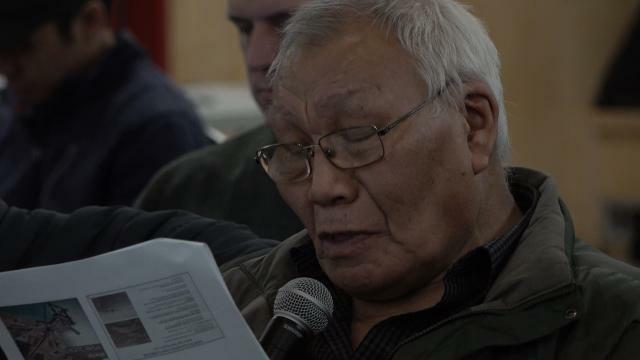 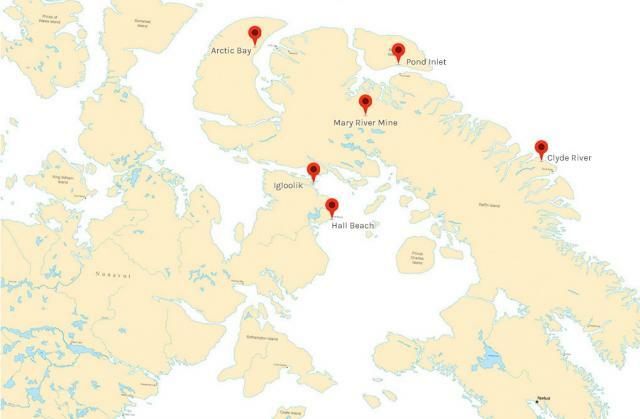 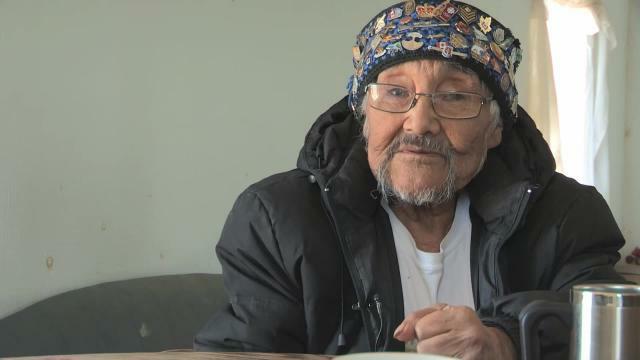 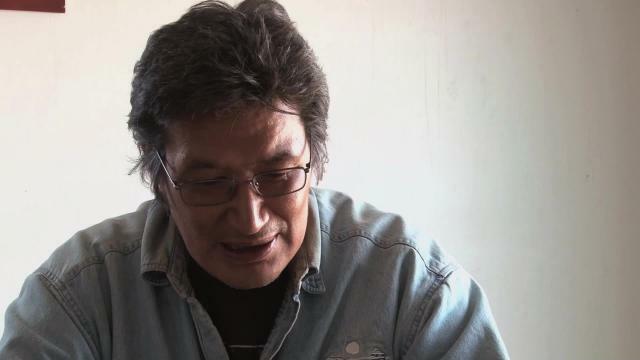 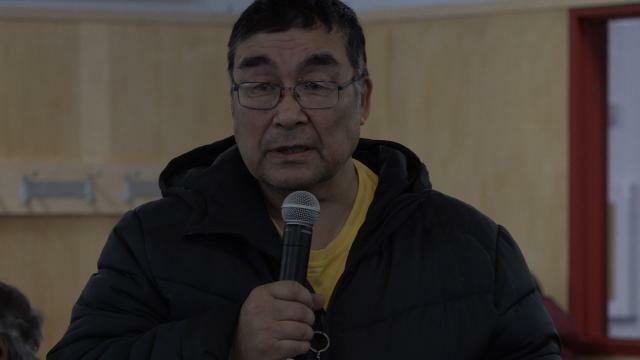 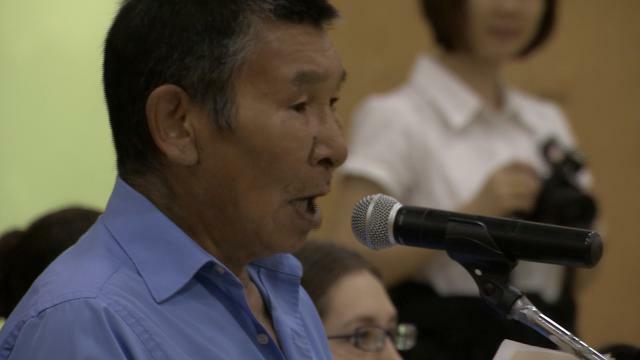 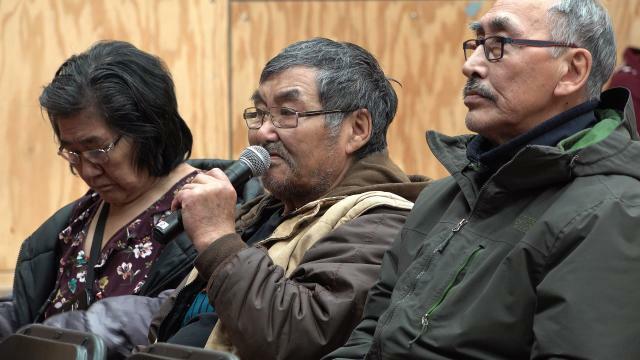 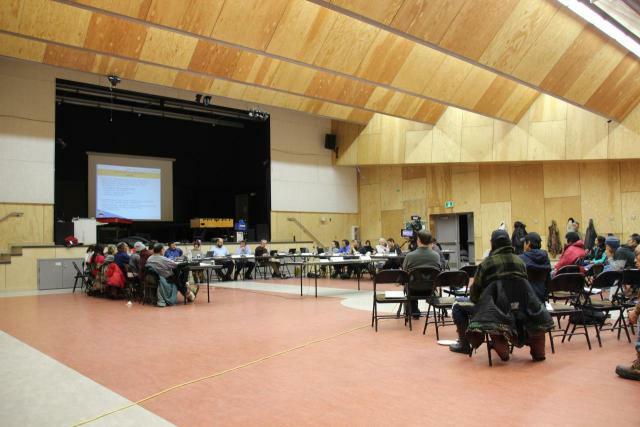 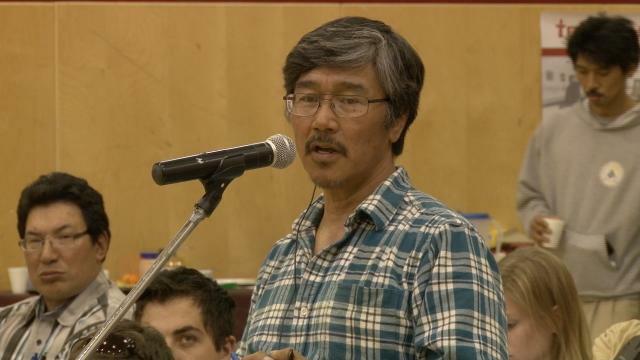 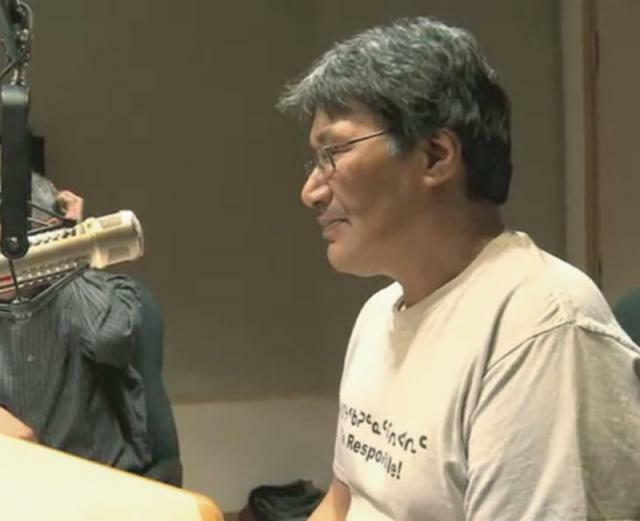 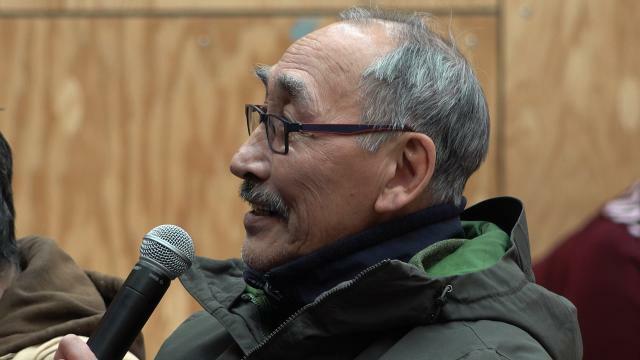 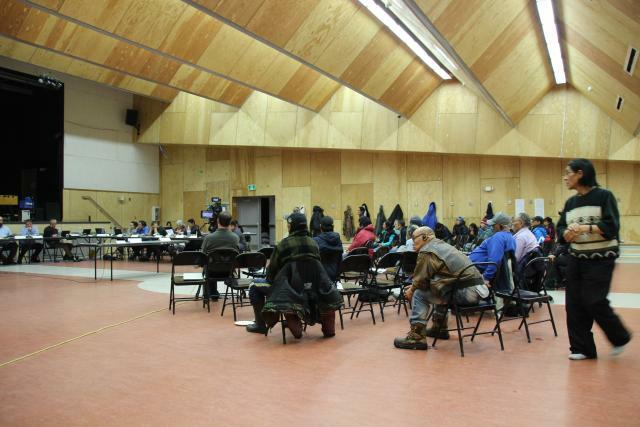 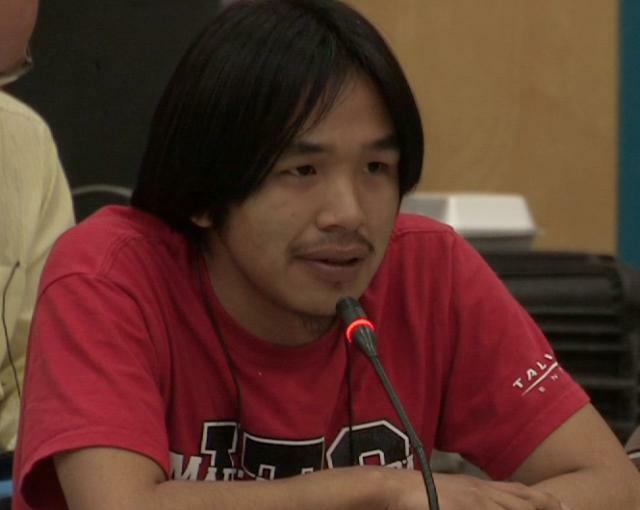 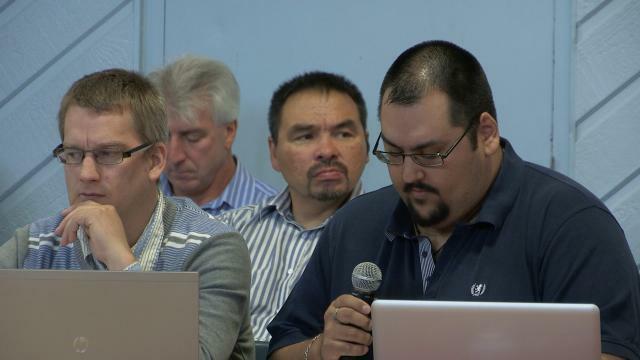 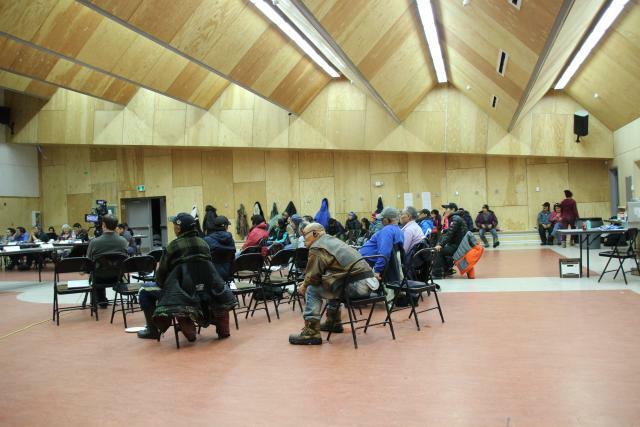 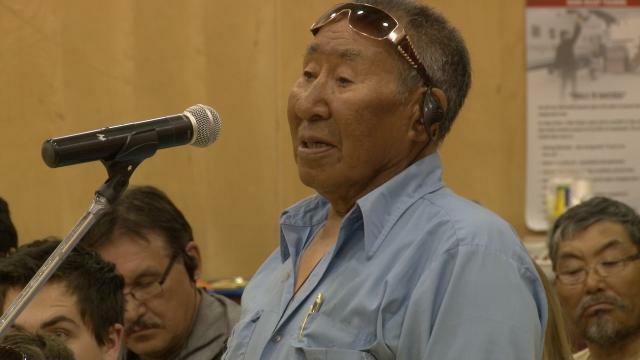 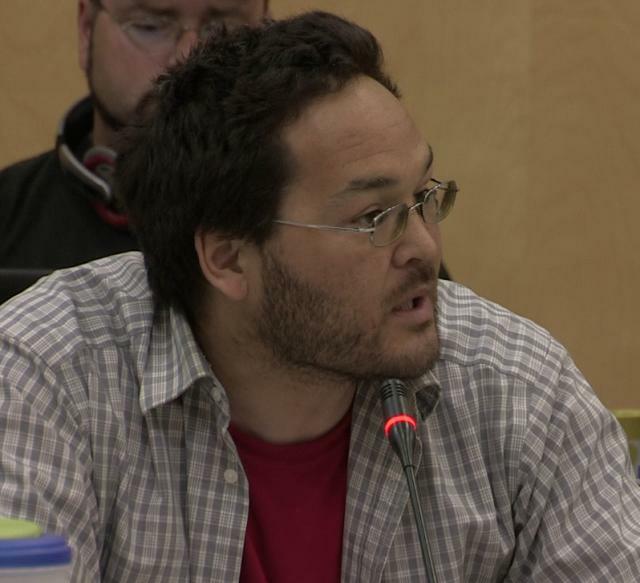 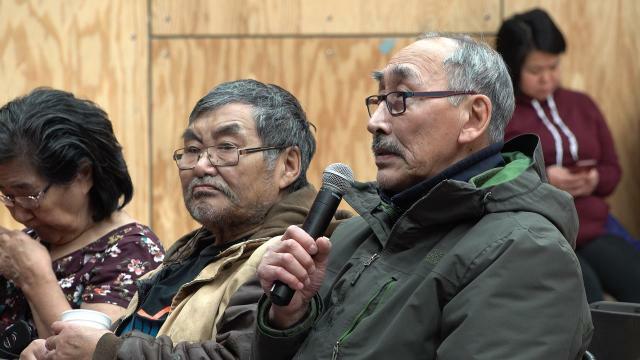 NIRB recommends using new media technology to inform, consult and connect Inuit communities in its Final Hearing Report on Baffinland's Mary River Project released September 14, 2012. 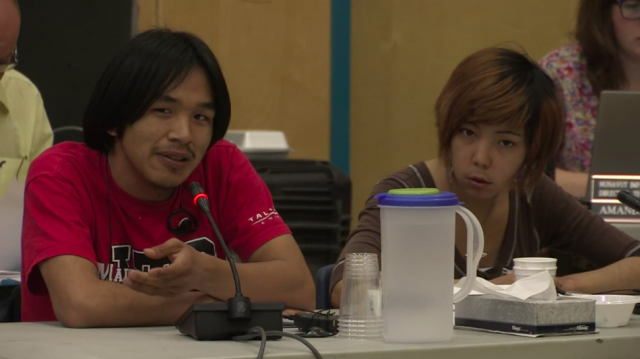 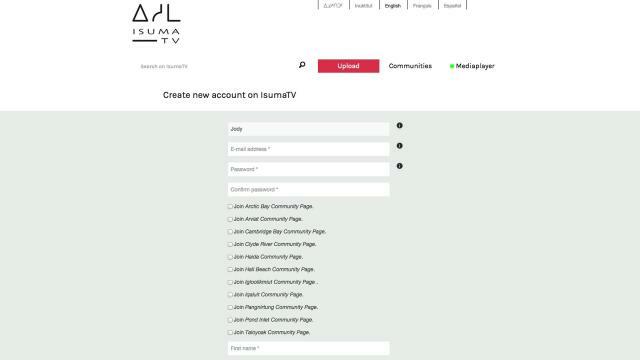 The potential of digital media to improve public participation in oral Inuktitut was demonstrated to NIRB by IsumaTV's Digital Indigenous Democracy [www.isuma.tv/DID], a new web portal launched May 2012 by Inuit filmmaker Zacharias Kunuk. 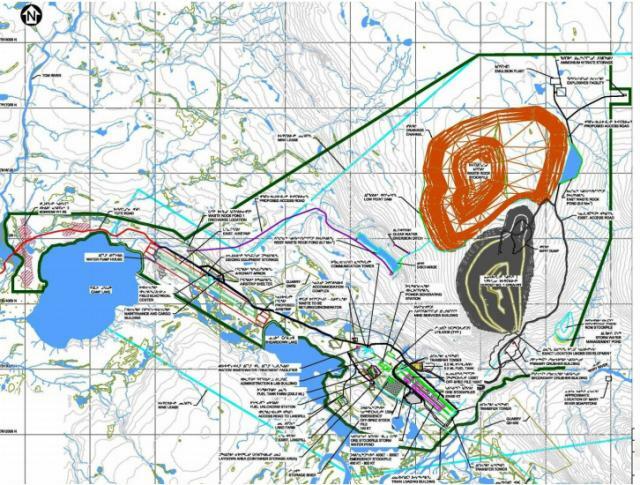 The Mary River Mine developed by Baffinland Iron Mine Corporation is a massive and unprecedented mining development for Nunavut (and the Arctic region in general). 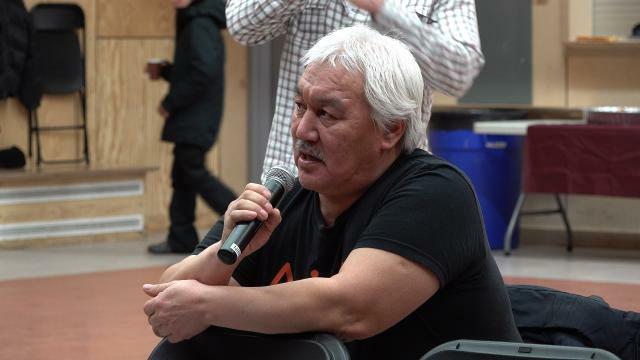 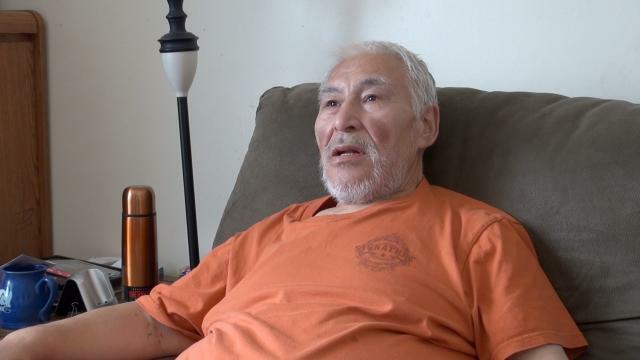 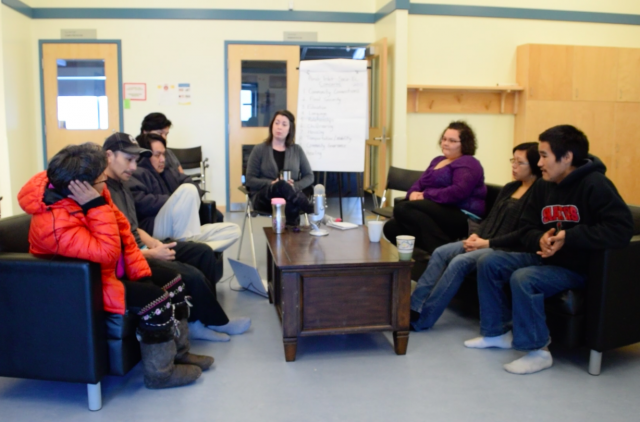 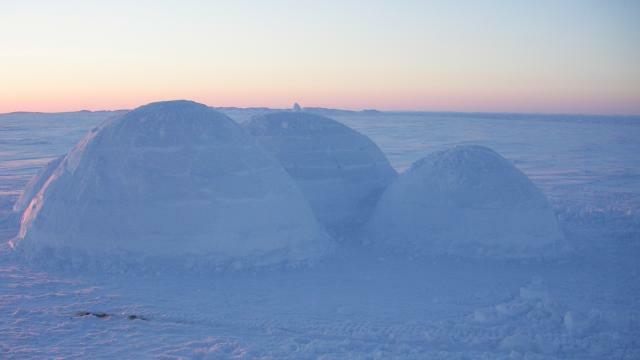 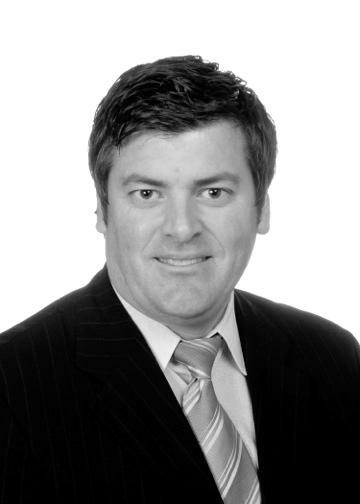 On the one hand, it represents a major opportunity for potential benefits to workers and their families, to Inuit communities and designated Inuit organizations, as well as to the territorial and federal governments. 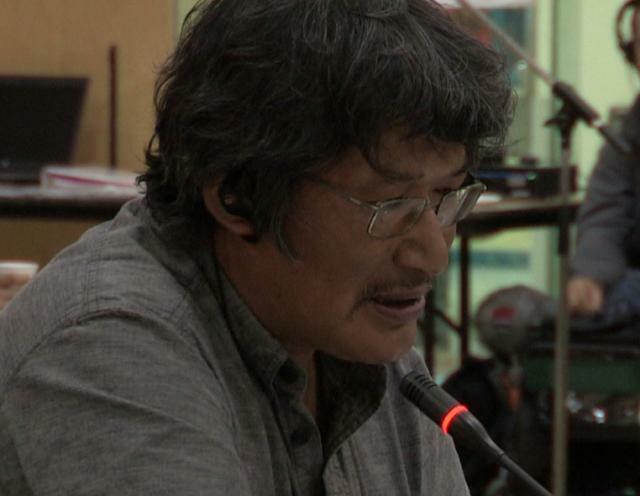 On the other hand, there are risks of negative impacts related to the environment, socio-economic conditions and human rights. 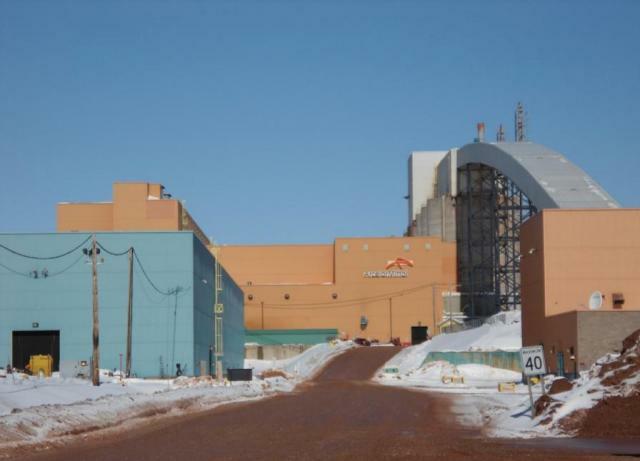 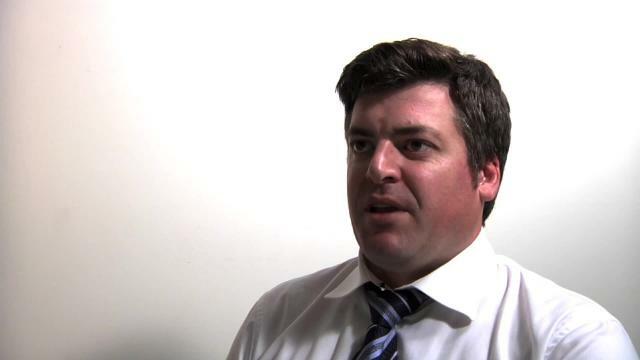 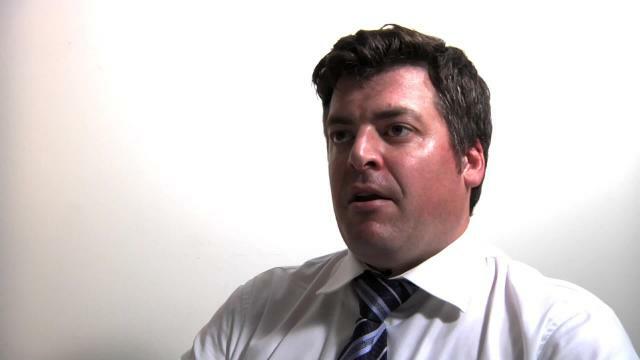 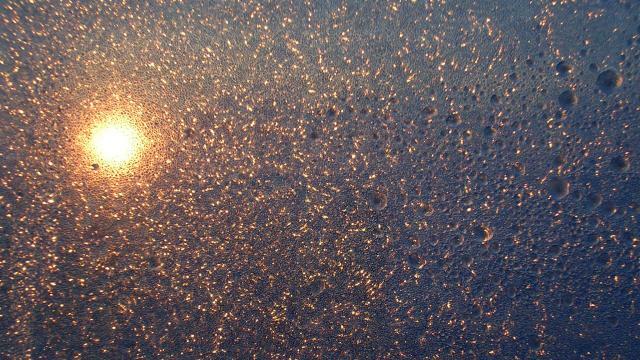 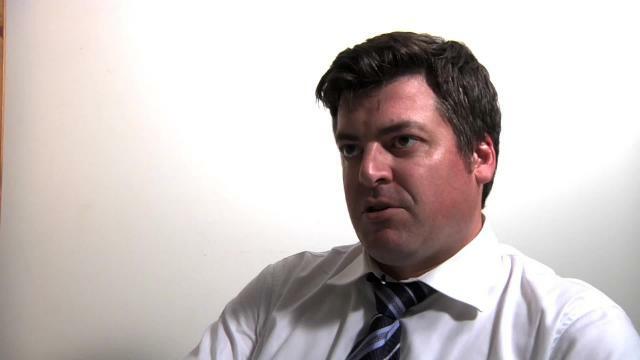 Baffinland began exploration at Mary River in 2006. 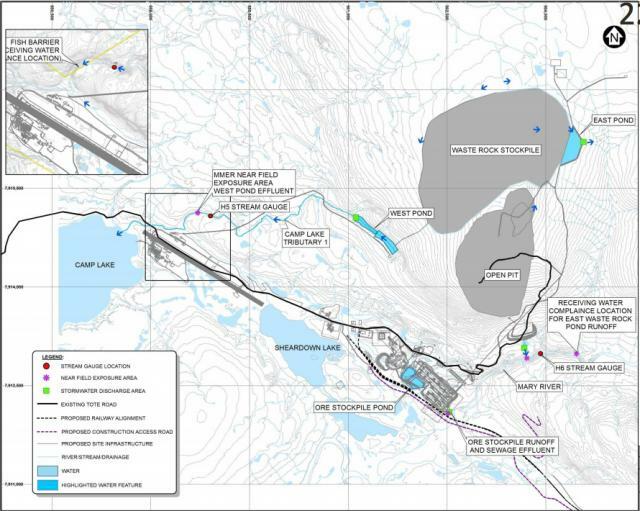 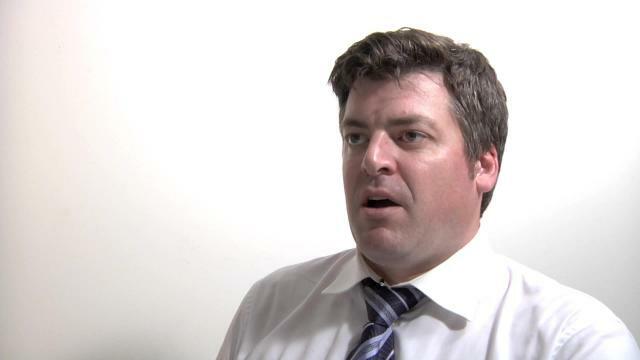 Between 2008-2013 Baffinland began early development work at the mine site while impact review process and consultations are conducted by the Nunavut Impact Review Board (NIRB).